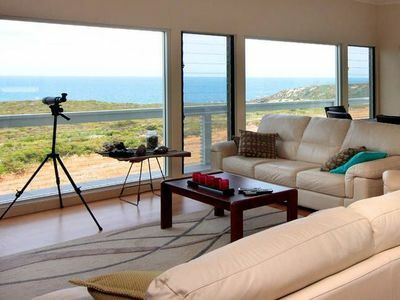 Las Arenas the Sands Beach House. 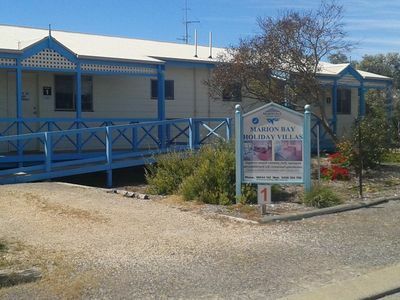 Biggest in Marion Bay. 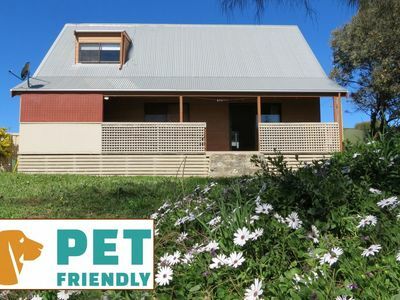 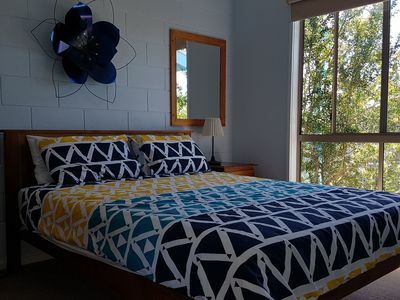 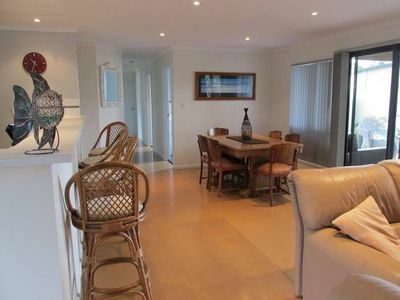 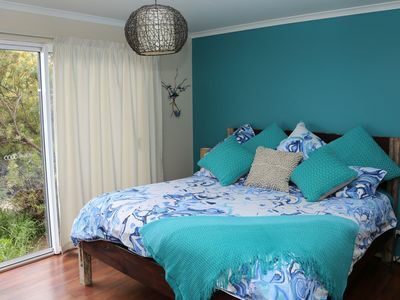 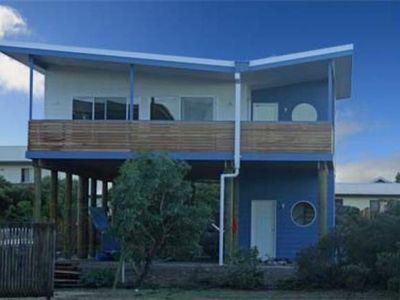 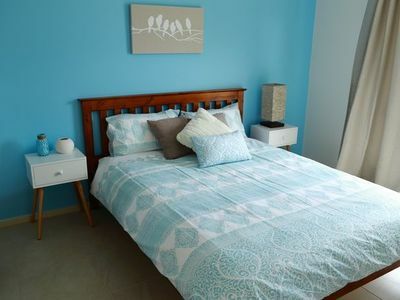 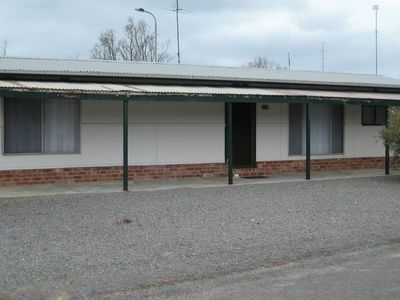 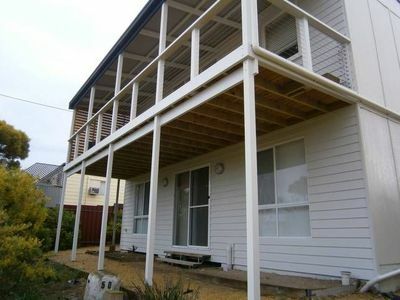 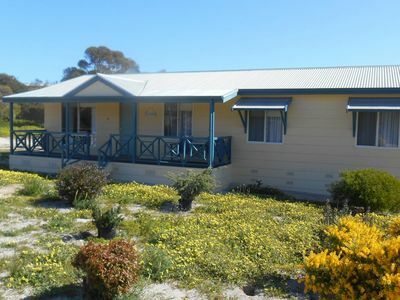 Choose from holiday houses, self service apartments, b&b accommodation and more for your accommodation needs in Marion Bay. 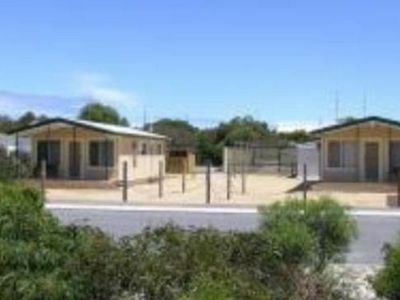 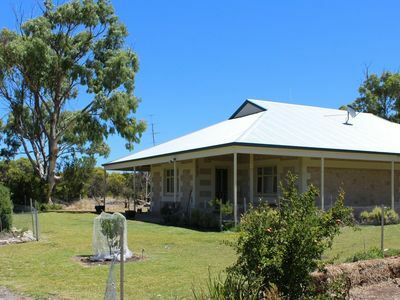 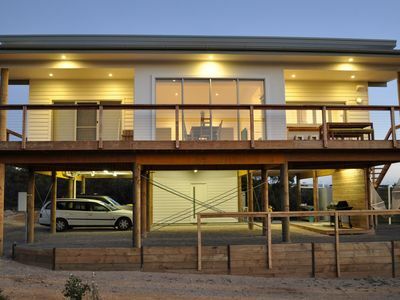 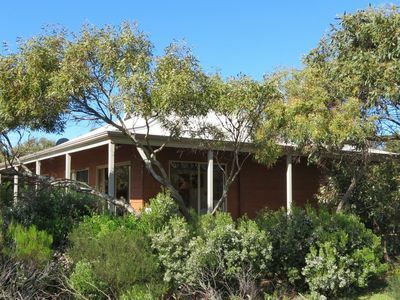 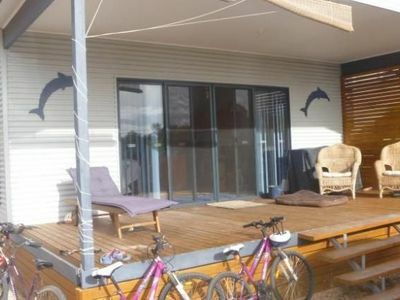 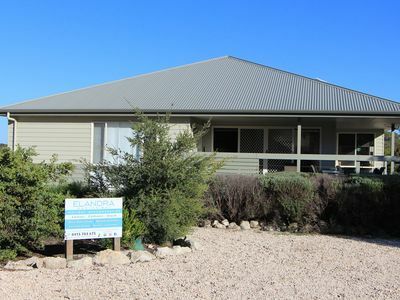 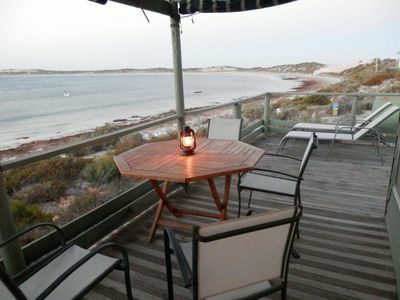 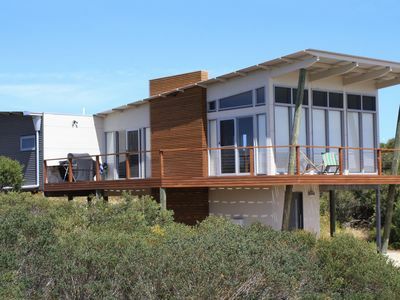 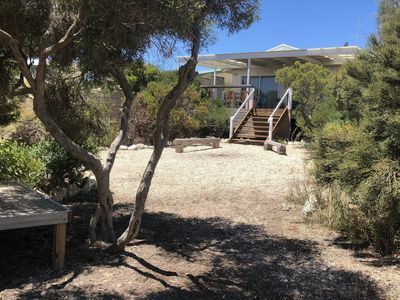 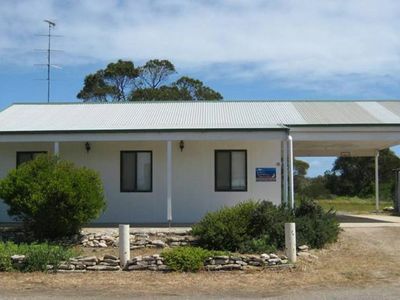 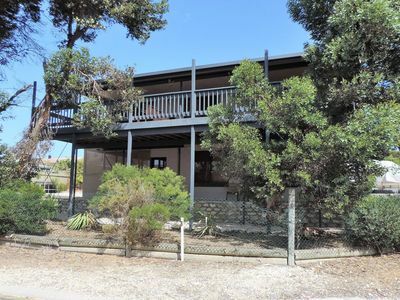 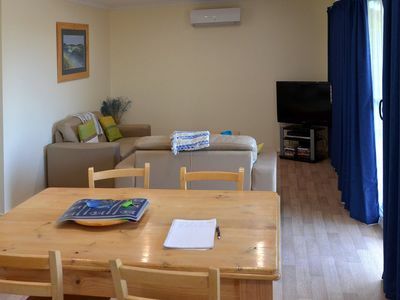 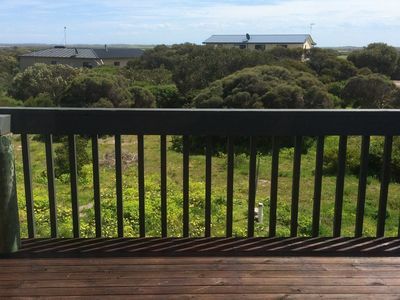 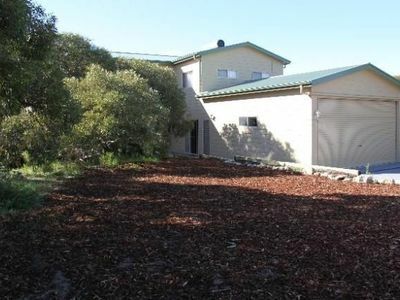 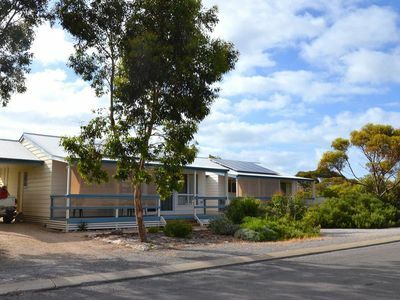 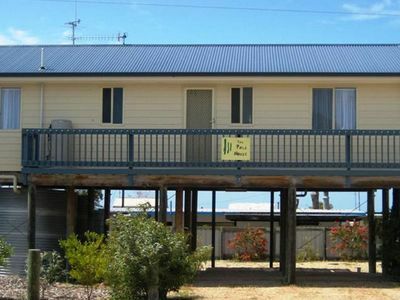 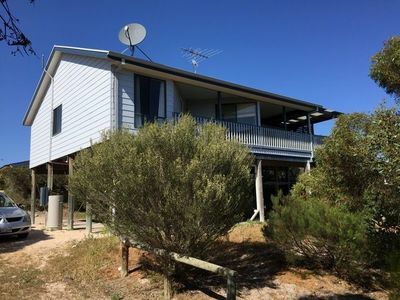 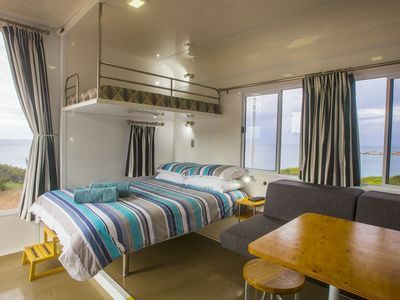 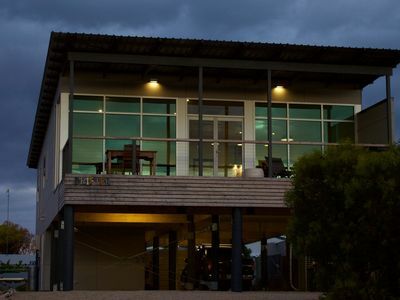 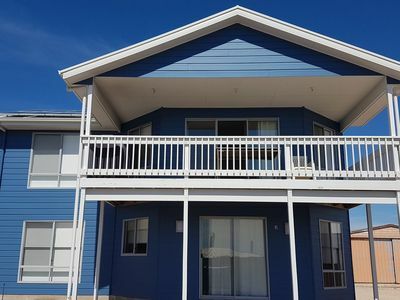 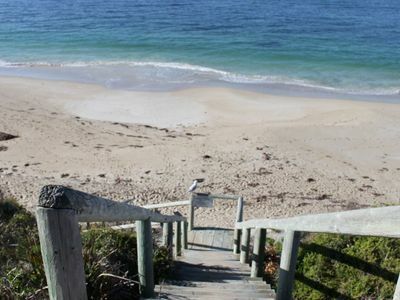 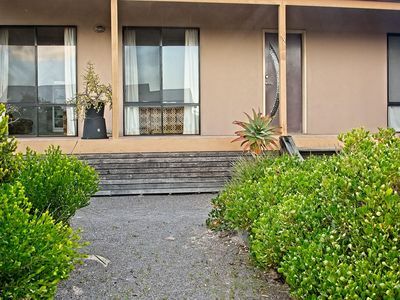 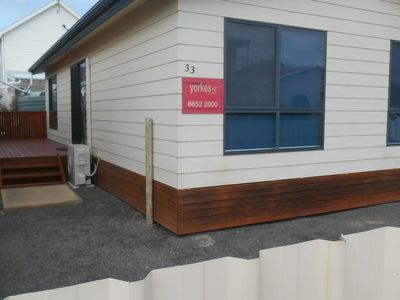 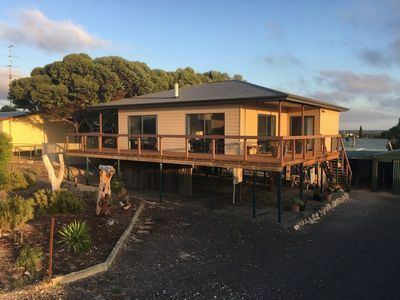 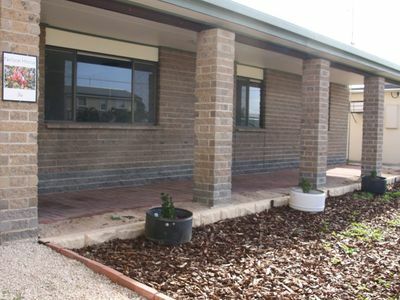 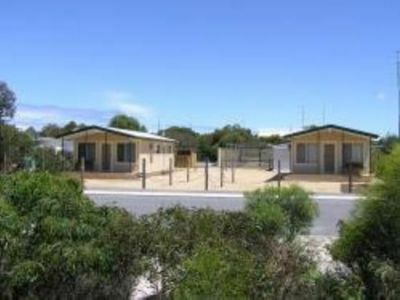 Take advantage of bargain accommodation packages when you book your holiday accommodation in the Marion Bay area of Yorke Peninsula holiday with Stayz.